Our non-executive directors from The Catholic University of Korea, Dept. 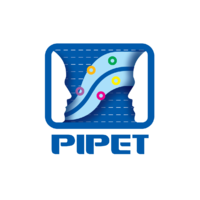 of Clinical Pharmacology and Therapeutics, who are founding members of PIPET form a scientific advisory group to further provide insight on our projects. PIPET (Pharmacometric Institute for Practical Education and Training) Our non-executive directors from The Catholic University of Korea, Dept.  of Clinical Pharmacology and Therapeutics, who are founding members of PIPET form a scientific advisory group to further provide insight on our projects. One of the largest consortium of clinical trials centers of university hospitals in South Korea, including Severance Hospital, Gangnam Severance Hospital, The Catholic University of Korea, Seoul St.Mary’s Hospital, and Inha University Hospital possess full project management system for drug development from molecule level to IND submission. Q-fitter is in charge of pharmacometric analysis sector within SCI-C’s Strategic Advisory Leadership Team (SALT). 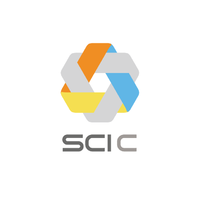 SCI-C One of the largest consortium of clinical trials centers of university hospitals in South Korea, including Severance Hospital, Gangnam Severance Hospital, The Catholic University of Korea, Seoul St.Mary’s Hospital, and Inha University Hospital possess full project management system for drug development from molecule level to IND submission. Q-fitter is in charge of pharmacometric analysis sector within SCI-C’s Strategic Advisory Leadership Team (SALT). 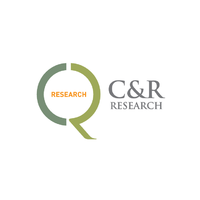 Our parent company is the first Contract Research Organization (CRO) in South Korea established in 1997 and has positioned itself as the number one CRO in the nation, offering full services including regulatory affairs, clinical trial support, medical writing, data management, and quality assurance. It continues to strive for the best services in drug development process, rapidly expanding its business to the Asia Pacific region. C&R Research Our parent company is the first Contract Research Organization (CRO) in South Korea established in 1997 and has positioned itself as the number one CRO in the nation, offering full services including regulatory affairs, clinical trial support, medical writing, data management, and quality assurance. It continues to strive for the best services in drug development process, rapidly expanding its business to the Asia Pacific region.